Mitch Ellerman made up for the disappointment of missing out on a Mosconi Cup spot by winning through to the 2019 US Open at the Las Vegas Cue Club on Saturday November 10. 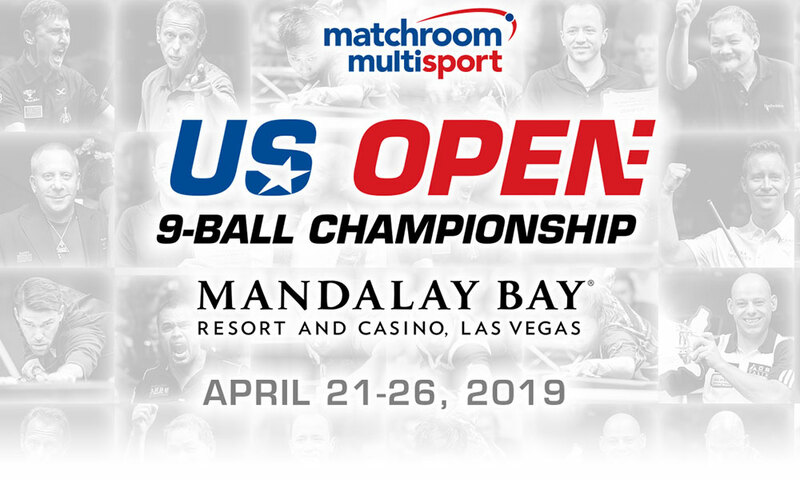 The 32 year-old who originally hails from Phoenix, AZ, beat Max Eberle twice; first in the hot seat match and then 13-3 in the final to secure his spot in the 43rd US Open 9 Ball Championship which runs at the Mandalay Bay from 21-26 April. There are several more qualifying events set for the Las Vegas Cue Club over the coming months. Further details will be available on this website in the coming weeks.